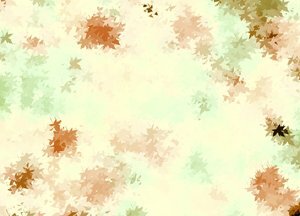 Abstract background of autumn or fall leaves. Great backdrop, texture, paper or fill. Great, love the soft colors !